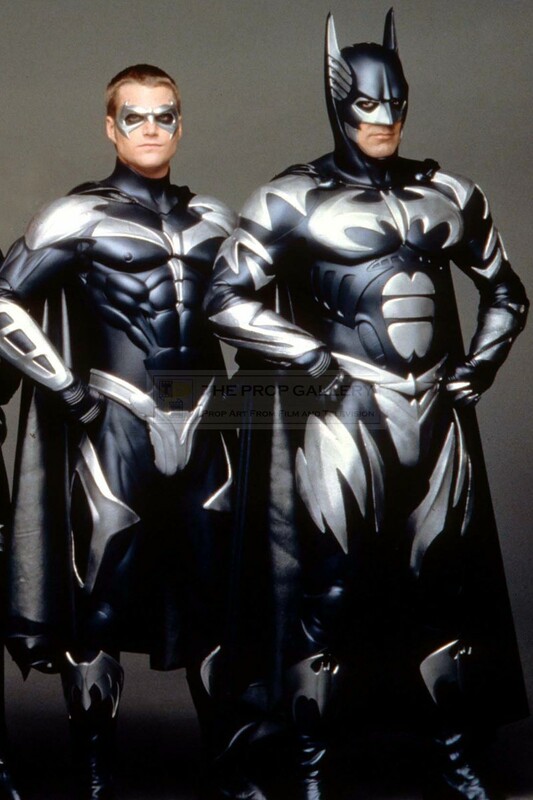 An original emblem created for the production of Batman & Robin, the 1997 superhero picture directed by Joel Schumacher. 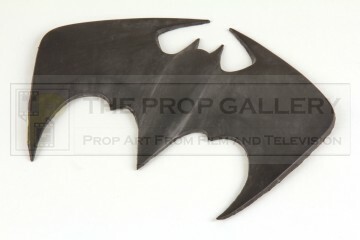 This is an original bat emblem created by the production for use on the top of the boots worn by George Clooney as Batman. 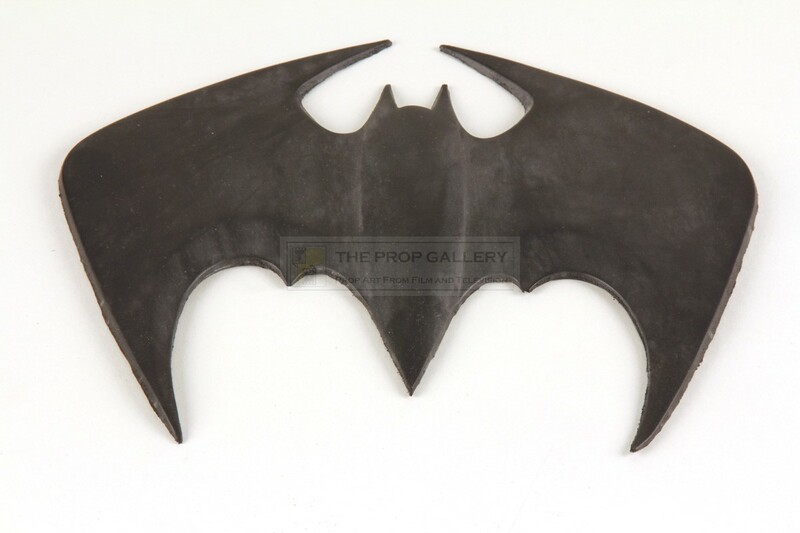 The emblem is constructed from thick moulded rubber in the shape of a bat and is a production made backup which was surplus to requirements and ultimately never used on the costume. 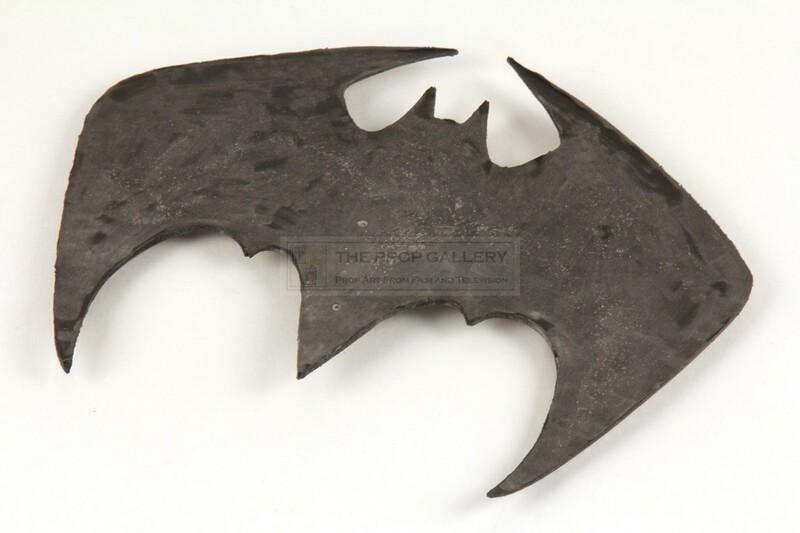 The emblem measures approximately 8" wide and remains in excellent production made condition, very fine. An affordable and highly displayable artefact from this classic superhero franchise.